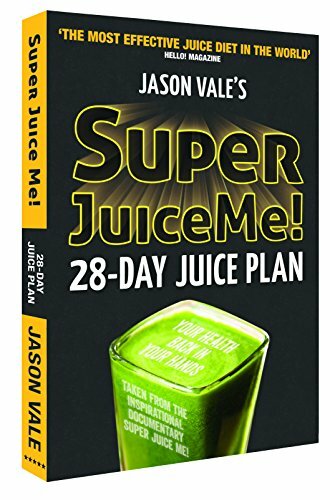 Home » Best juice recipes books -You never need to search for juice recipes anymore. 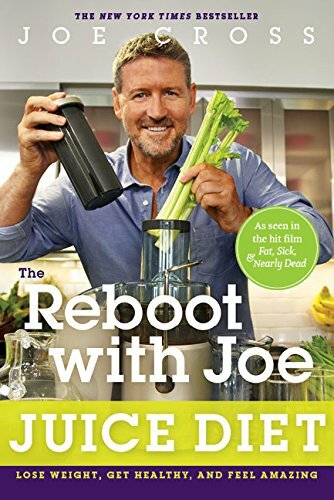 So, you have a juicer now. And started to juice whatever you got. Yes, it’s nice to juice anything that you like. But if you have some Best juice recipes it will be great to make the best out of your juicer. 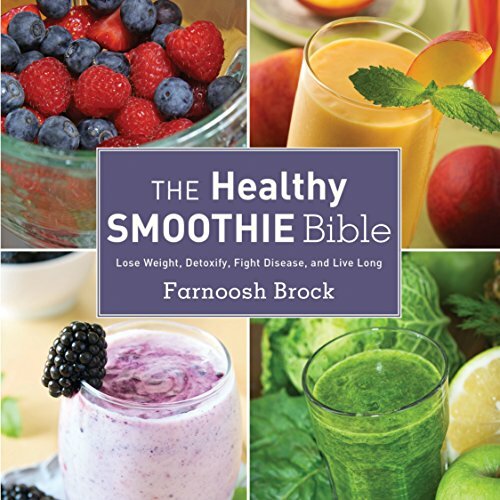 For creating delicious juices for your optimum health good recipe books are the only option. 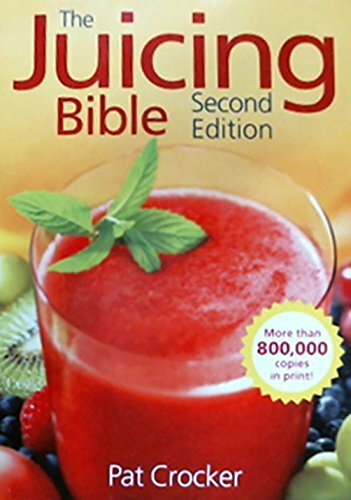 “The Juicing Bible” is great recipe book when we don’t know what to juice after buying or having any juicer, this book gives a lot of suggestions how to achieve good health through juicing with best recipes. The book is written by Pat Crocke, it was originally published on October 7, 2000. 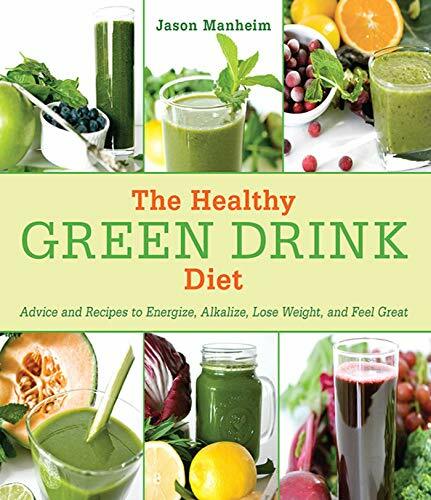 This book also got some recipes, which will help fight diseases such as diabetes, healing the body, lose weight etc. This is must have a recipe book for beginners to advance level.